As most of you probably know, SDL has postponed the release date of their CMS, which by the way goes back to the roots as far as naming goes. The new version will (again) be called SDL Tridion Sites 9 instead of SDL Web 8 / 8.5, and for me personally, this is great news. When I started working with SDL’s software some five years ago, their CMS was called Tridion, so that name will always have a special place in my heart. Oh, and by the way, people kept calling SDL Web 8 / 8.5 Tridion anyway :). 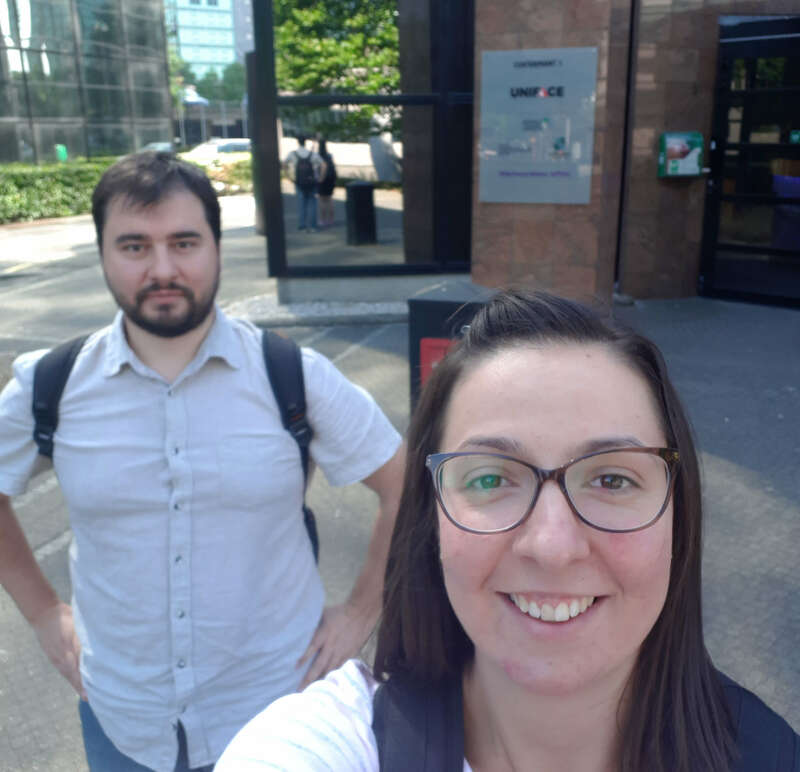 In the middle of July, EXLRT (2 of my colleagues and me) visited an SDL organized technical bootcamp in their Amsterdam office to get first hand information about the new features, improvements and plans. It was a very positive experience and the presented material seemed very promising; it was more than enough to get the creative juices flowing and to make us anticipate the new version even more. If you weren’t present at the boot camp, don’t despair as SDL will hold a series of 5 webinars, each of them covering a topic which was presented at the event. I plan on writing a blog post about all of them so even if you miss any of the webinars, you can still inform yourself, and since the first webinar was already broadcasted, please feel free to scroll down a bit to see what it was about. 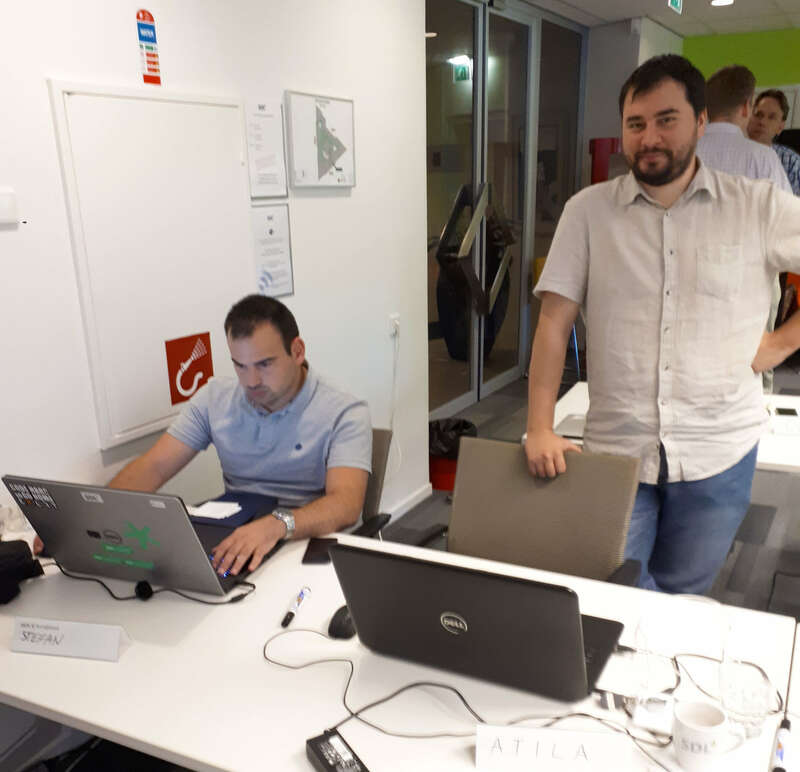 The first part of the presentation was concerning the versions of operating systems, database servers, and other software which are supported for both the CM environment and CD environment, or rather the UDP as it’s now called. 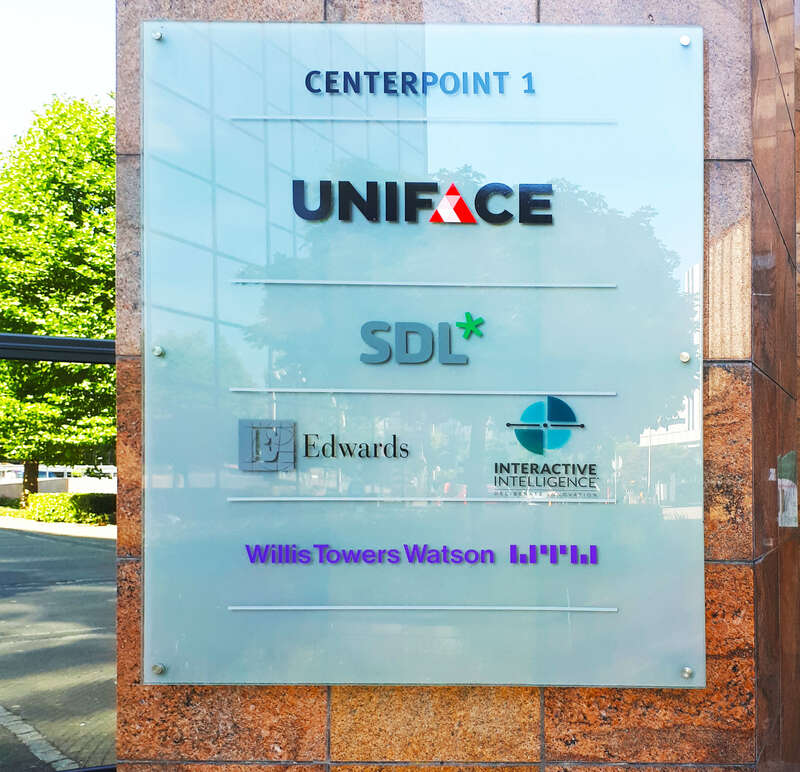 UDP stands for Unified Delivery Platform and is key in SDL’s plans to integrate the delivery systems of Tridion Sites and Tridion Docs into one. UDP also plays a key role in Content Mashups, a topic which will be covered in one of the upcoming webinars/blog posts, so stay tuned :). XO* - stands for Experience Optimization and starting with Sites 9 there are some major changes in this area as well. As you can see it now requires ElasticSearch, and the same as with the Content Mashups, this will be presented in more detail in one of the upcoming webinars/blog posts, so again stay tuned :). Since an upgrade usually involves a significant cost (both timewise and financial-wise) and is a complex process, SDL has come up with 2 upgrade strategies which aim at reducing the cost, making the upgrade process easier, and maybe most importantly, reducing the risk and giving the ability to do the upgrade with (near) zero downtime. The first one is the Staged Upgrade, and in this version of Tridion, the CM side is upgraded first. Earlier it was the other way around, first CD then CM. The reason why it is switched is because in most real-life systems there are a lot more of CD systems than the limited number of CM servers. Upgrading the CD systems first would mean that we try to address the most complex and riskiest environments first. Additionally, new functionality is most of the time introduced on the CM side, so upgrading the CM first ensures us that we have the prerequisite for said functionality. If the CM is upgraded we can even deploy an isolated (new version of the) CD to play around and test the functionality, using the actual content, before upgrading the rest of the CDs. An important note is that Rolling Upgrades are possible starting Web 8.5 and are applicable in upgrades to only the subsequent versions. And finally, support for SAML 2.0 was added and now it can be leveraged to do SSO for CME and XPM. Both ID Provider and Service Provider scenarios are supported. This would be all for the first topic, don’t forget to check out the rest of them. Personally, I think that all of these improvements will come in quite handy, especially the upgrade plan. What are your thoughts?